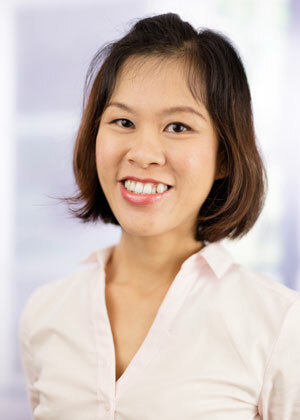 Suet Yin graduated in 2005 with an honours degree in science forestry from Universiti Malaysia Sabah. She joined the Trade Mark Department in 2006. Through the years, she has gained experience in trade mark formalities and provides preliminary advice at every stage of trade mark filing and prosecution right through to registration. Her proficiency in Mandarin is an added asset, lending a personal touch to her interactions with both local and Asian clients. Suet Yin qualified as a registered trade mark agent in May 2013. She is also our Regulatory Executive with a portfolio on Cosmetic and Traditional Product registration and again both local and overseas clients seek her advice on the related technicalities. Being a former forester, Suet Yin is a nature lover and a greater part of her leisure hours is spent outdoors. She particularly enjoys going on camping and backpacking excursions.